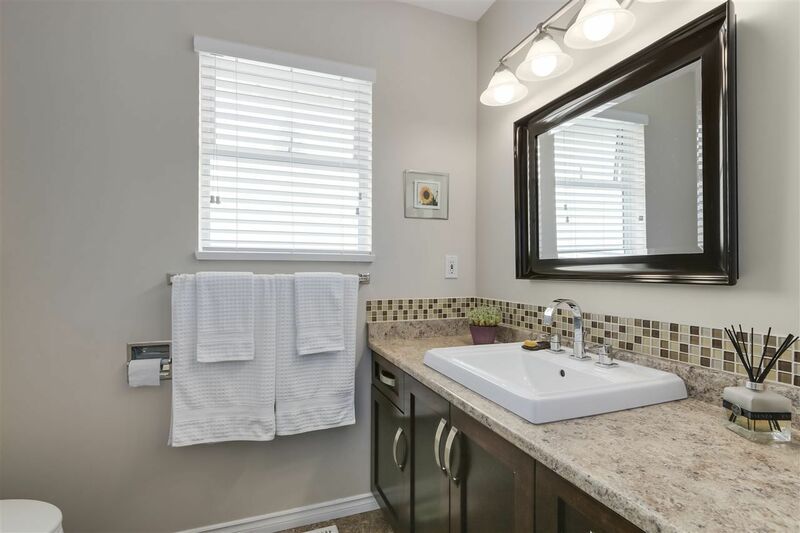 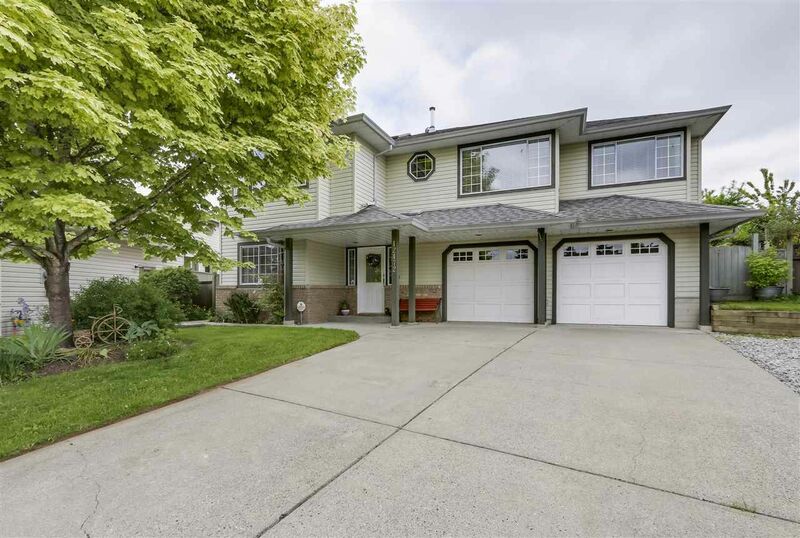 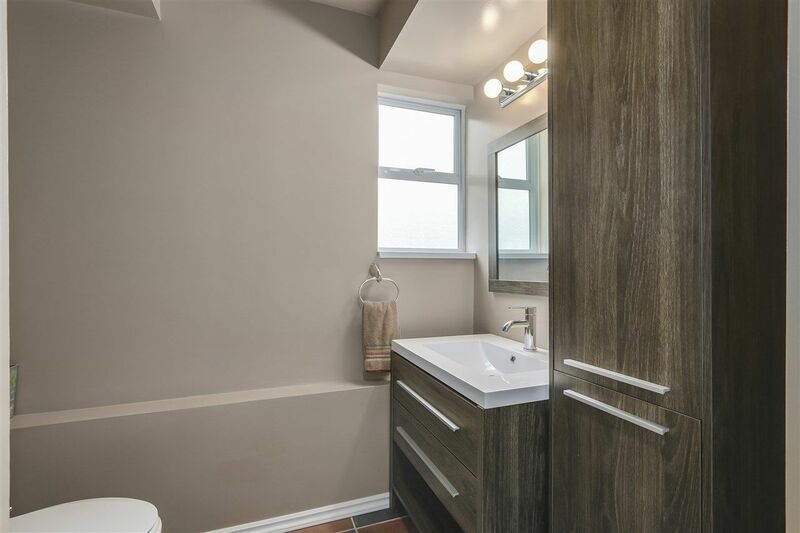 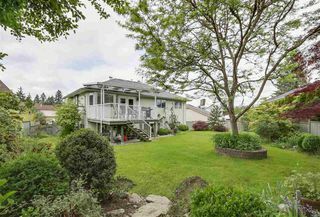 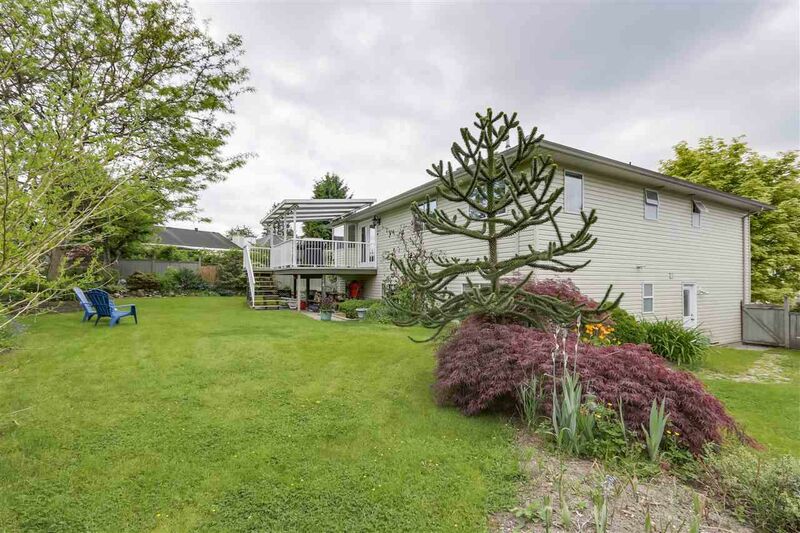 Pride of ownership shows throughout this meticulously maintained & beautifully updated 4 bdrm, 3 bath family home. 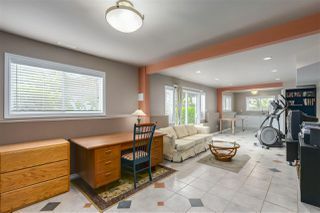 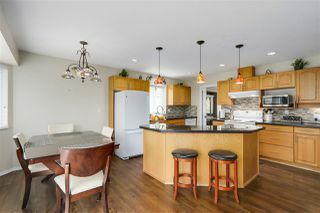 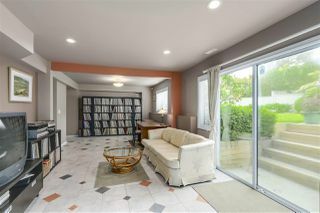 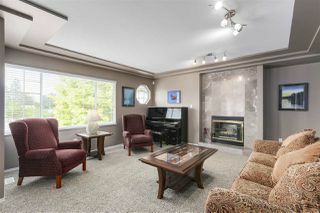 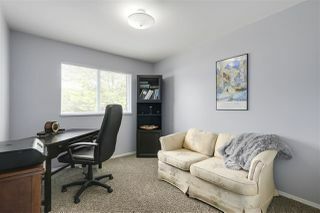 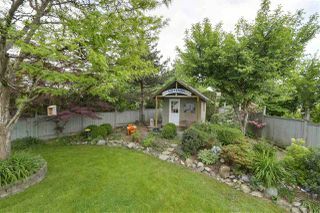 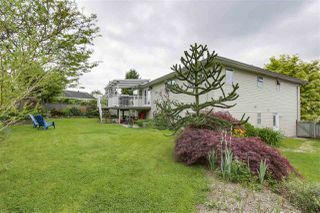 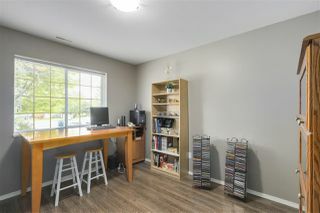 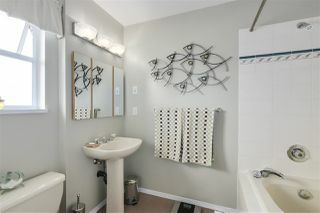 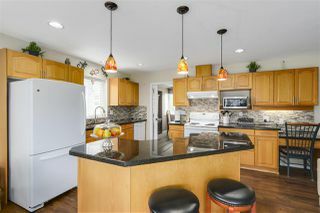 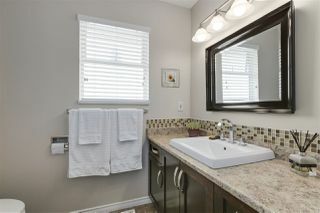 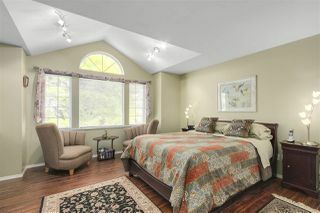 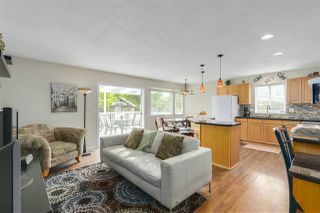 Tucked away within a quiet cul-de-sac & boasting a huge, private, landscaped backyard which is perfect for family fun. 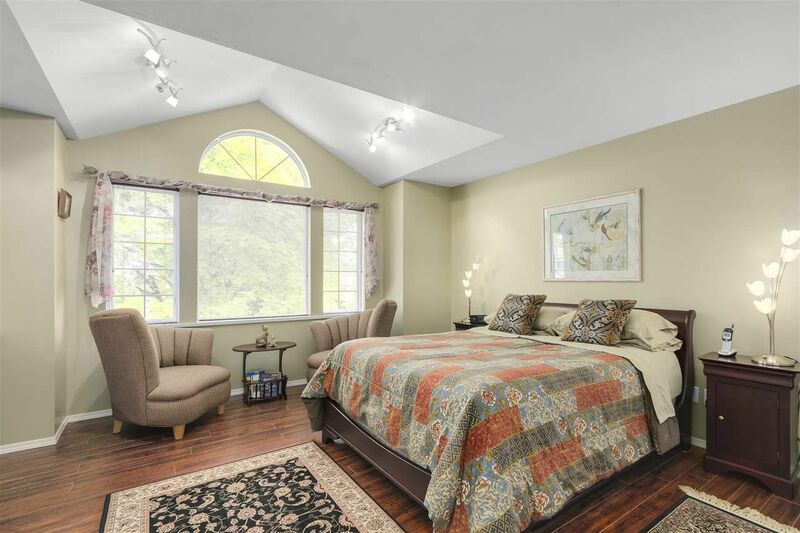 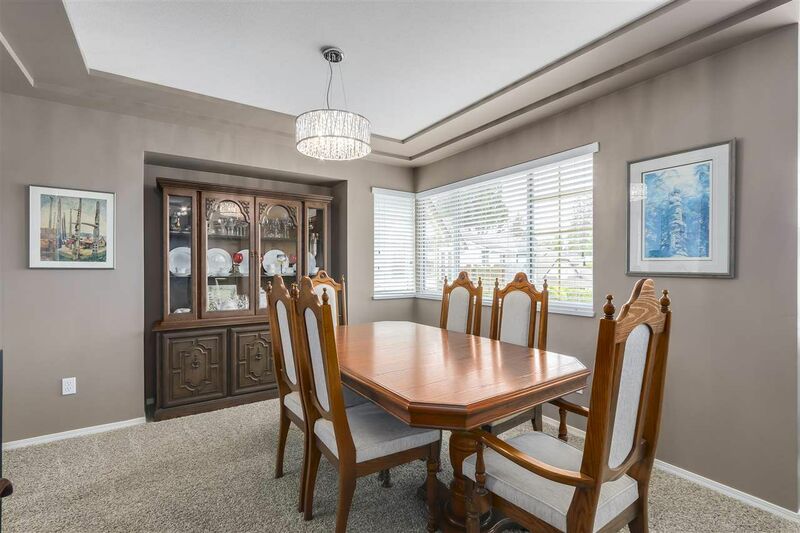 The main level features a lovely kitchen with island & spacious eating area + family room with French doors leading out to a large covered sundeck overlooking the gorgeous backyard. 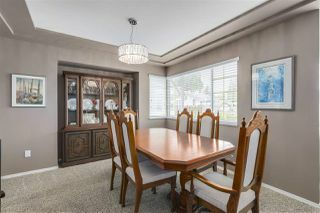 Living & dining room with feature tray ceiling & fireplace. 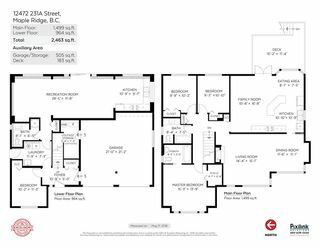 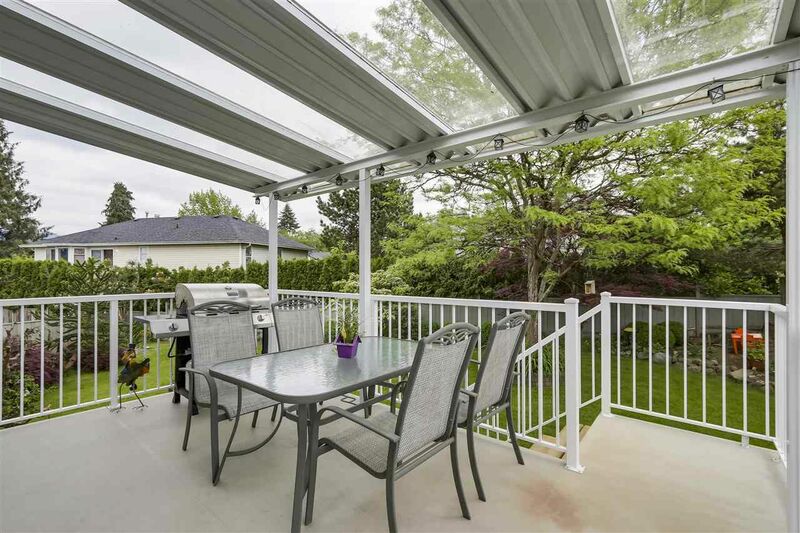 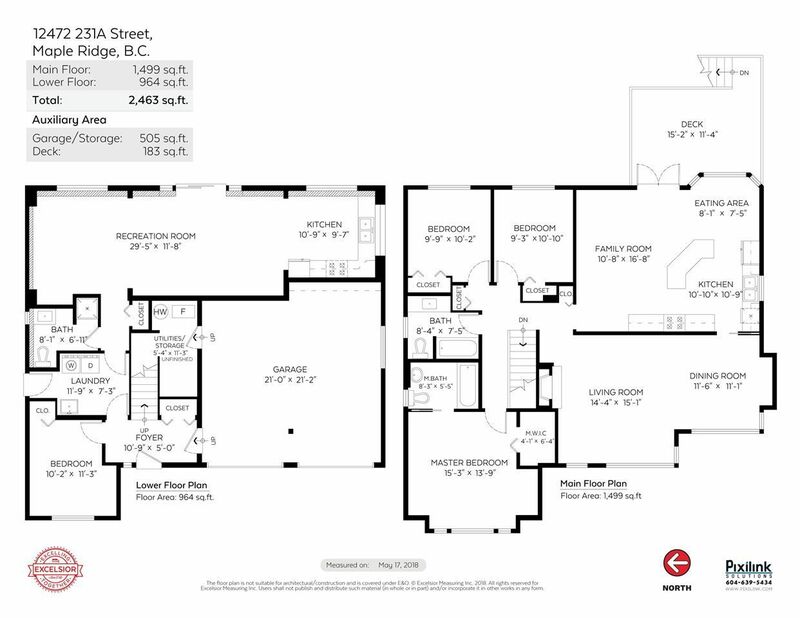 Large master with sitting area & full ensuite + 2 additional bdrms complete this level. 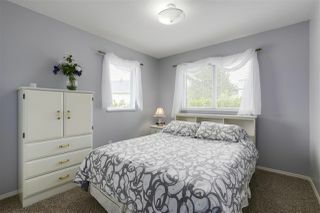 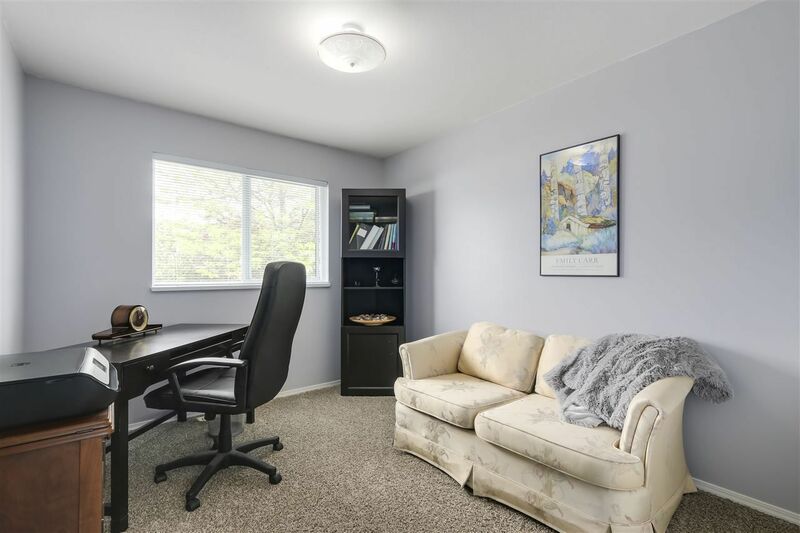 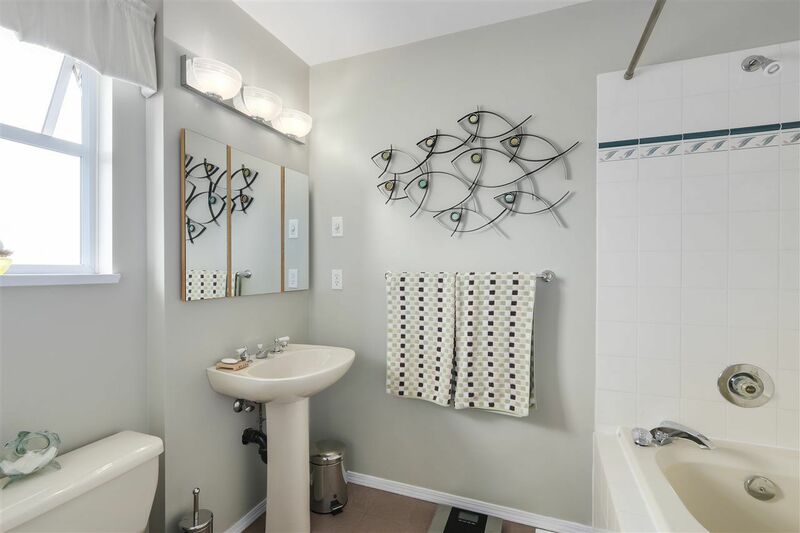 Downstairs is bright & fully finished with 4th bdrm, full bath + large recreation room with separate entry...ideal for the inlaws! Extra large garage + so much more!